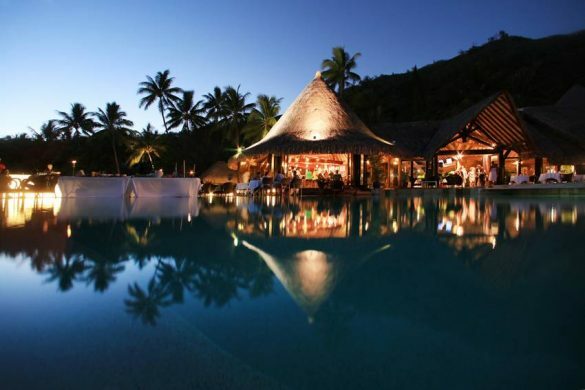 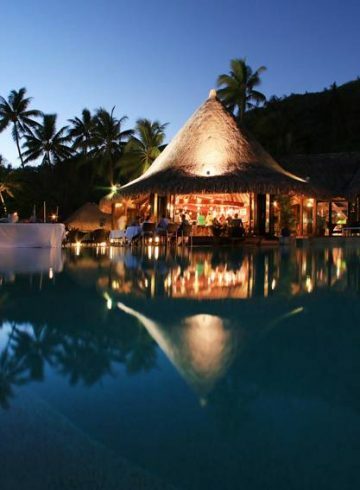 Experience beachside dining under the open skies or a domed wooden ceiling at Sofitel Bora Bora Marara Beach Resorts Latitude 16° restaurant. 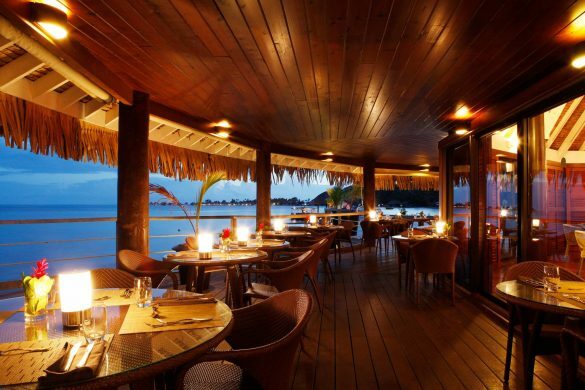 Delight in French international and Polynesian cuisine. 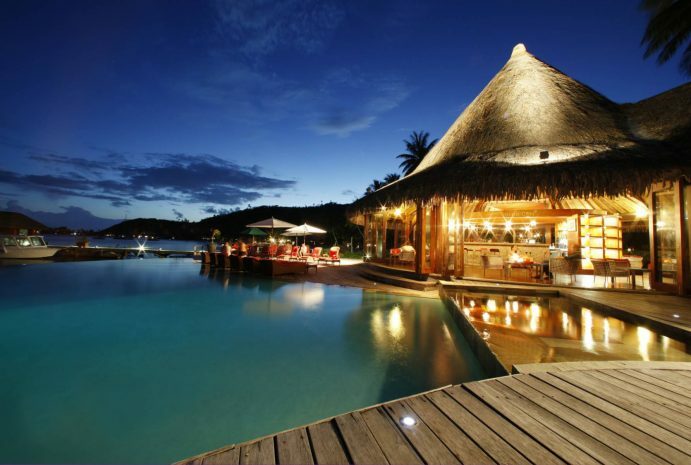 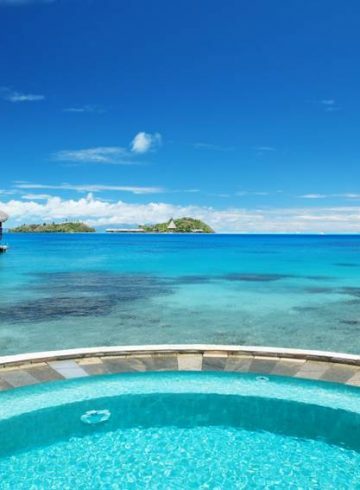 Overlook the lagoon at the Hurricane Bar while savouring chilled island cocktails.